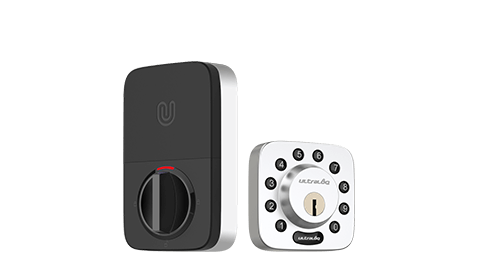 Ultraloq connected smart lock system gives you complete control of your doors in your home, business or rental properties from anywhere. 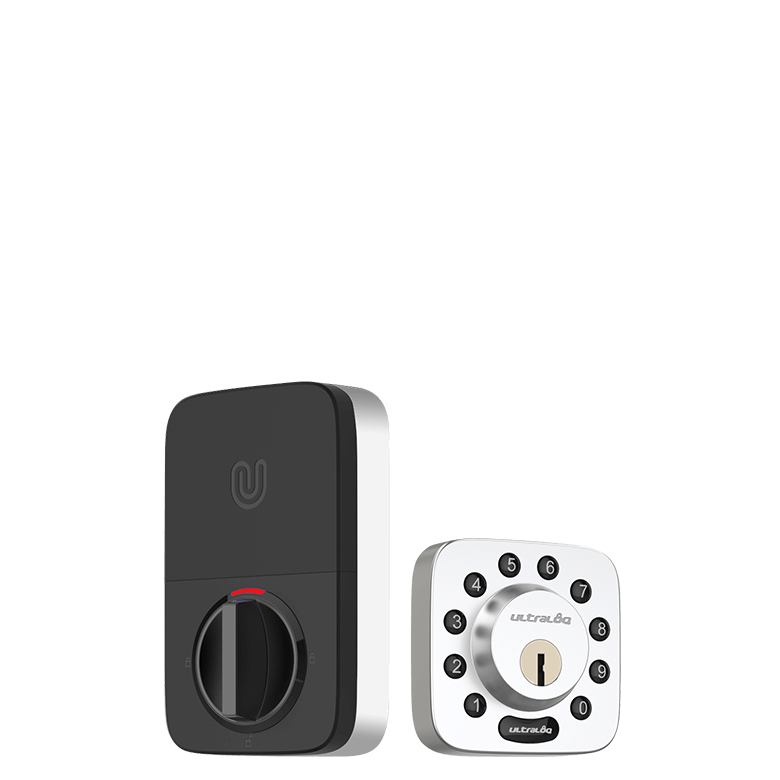 Control who comes and goes in your entire house including front doors, back doors, interior doors and home to garage doors. 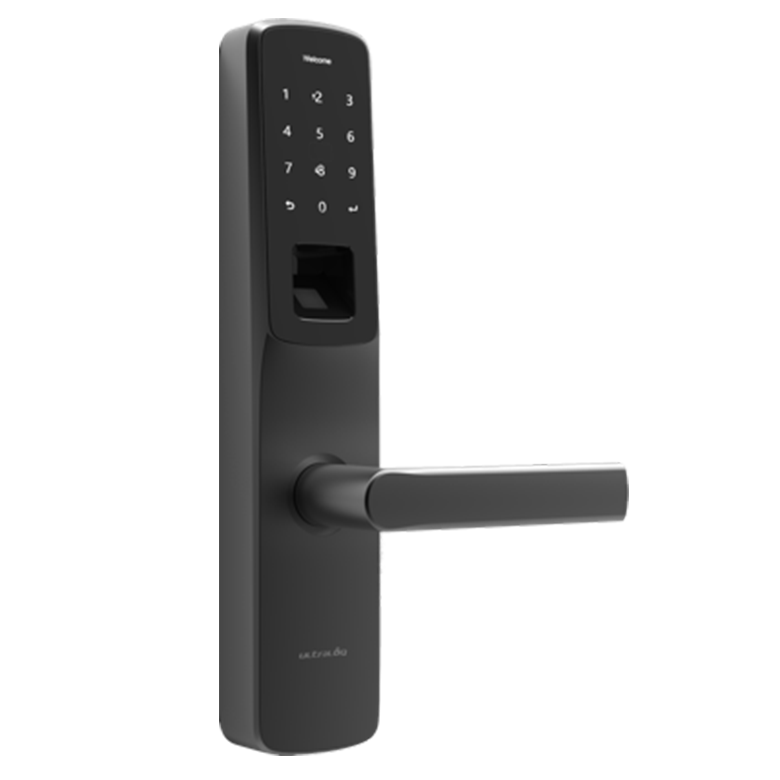 Open your door through fingerprint identity, code, key fob or smartphone Bluetooth proximity sensor. A Peace of Mind. Anytime. Anywhere. 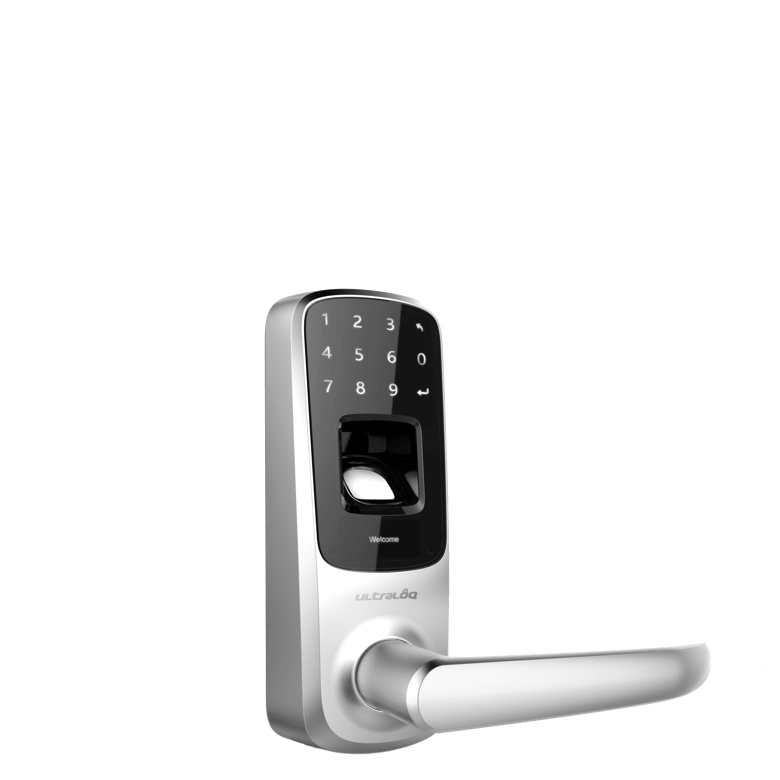 Remotely unlock, lock, share eKeys, and view access logs from anywhere. 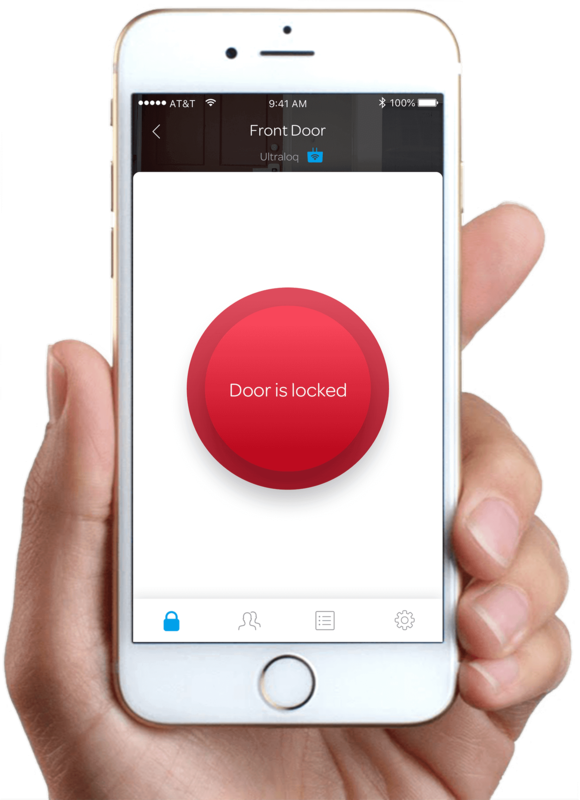 Receive smartphone notifications when someone opens your door. 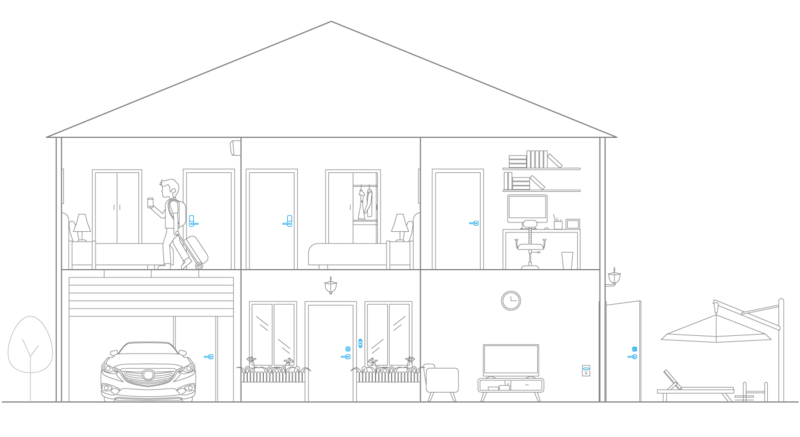 Share access to your guests. 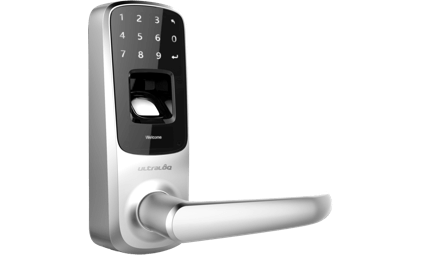 I recently purchased the Ultraloq entry system for our vacation property which we also utilize for vacation rentals. 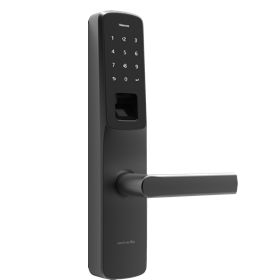 I have to say that the Ultraloq exceeded our expectations with respect to ease of use, being able to program multiple codes for renters, our cleaners, maintenance professionals, etc. 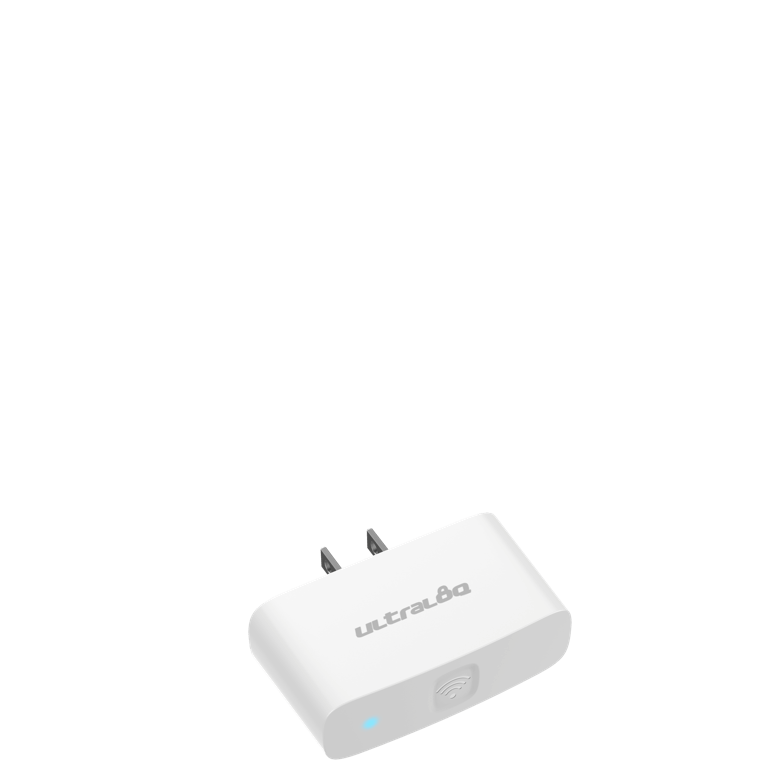 We can easily track who goes into and out of our unit and is kid friendly. This is one of my best decisions ever made. 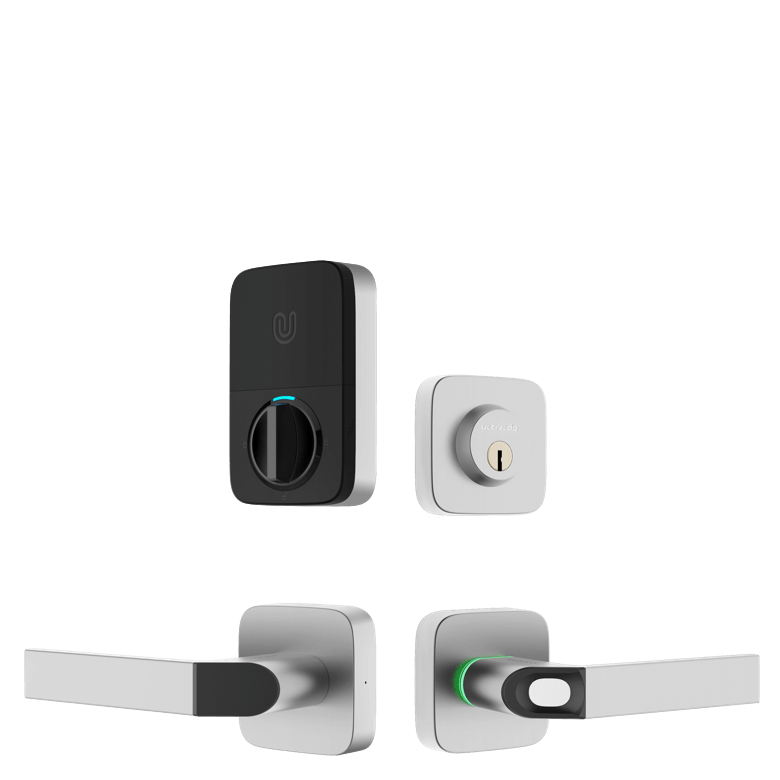 Now Im Keyless!! 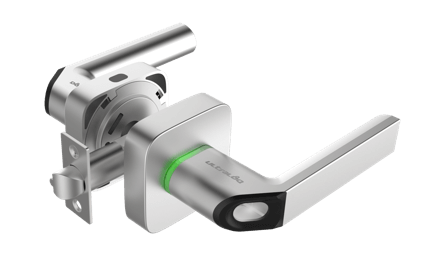 No more bulky keys to keep on the pants or look after. You simply have to take your finger with you! All the family is happy! No worries. You can even track down time and users, so you can keep track of the kids. The thought of not needing a key and never worrying about locking myself out was appealing. I love Ultraloq. Very convenient and works great. I have my fingerprints and code and can use either one. 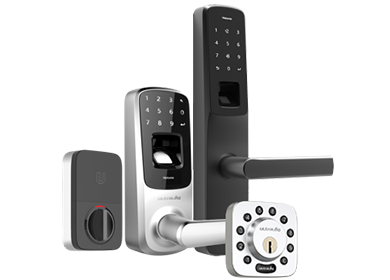 Very easy to install if you are replacing a traditional lock and know how to use a screwdriver. The holes from my old door knob match perfectly. 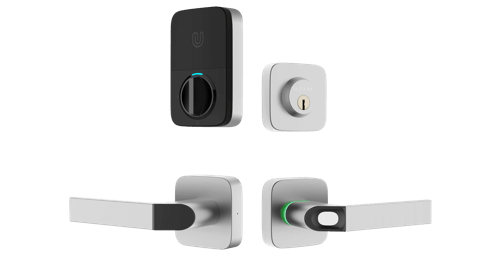 My friend who is running an airbnb recommended Ultraloq to me, and I'm impressed by the ease of installation and the speed of fingerprint recognition of this smart lock. 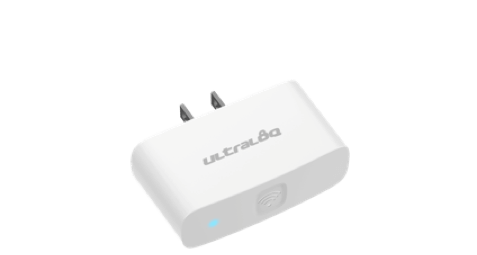 Ultraloq can recognize me and my family members immediately and accurately. 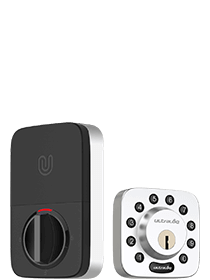 I can also use my smartphone to unlock the door remotely which enables me to run my place as an airbnb someday and I don't even need to pass keys to my guests. 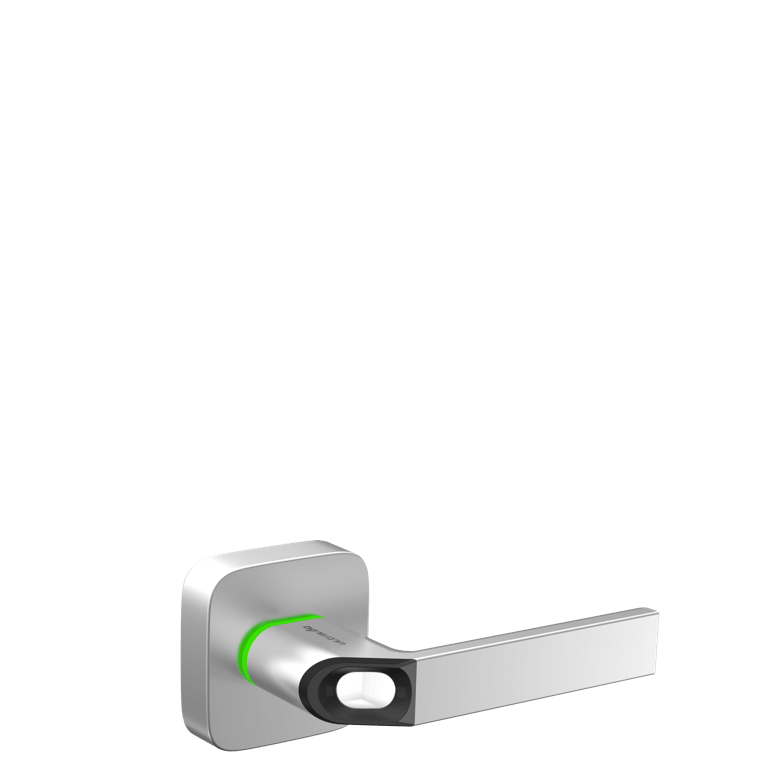 Nevertheless, the design of the lock also surpasses its competitors. It looks totally natural and stylish on my door. 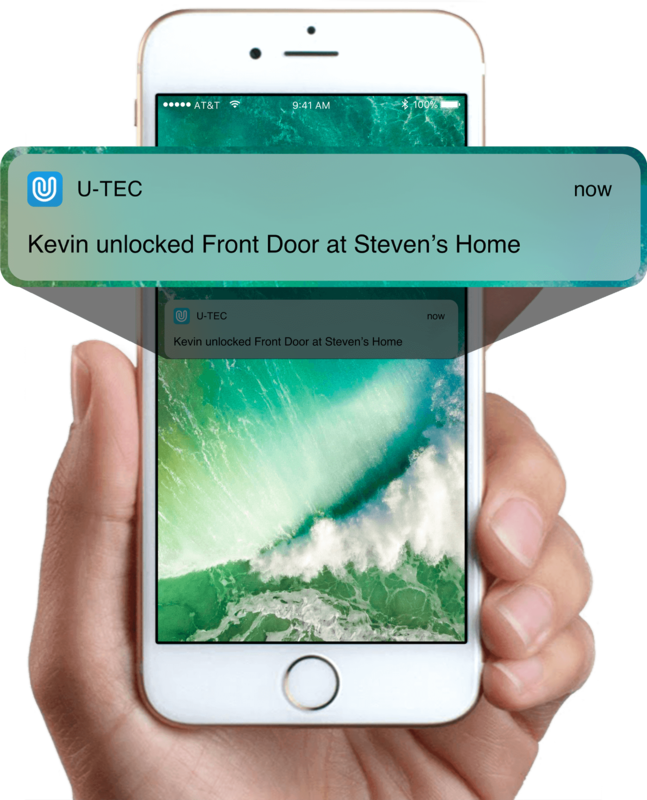 Be the first to hear about u-tec news, updates and special promotions. No, thanks. I want to pay full price.